oh, how i’d love to swing on that right now. 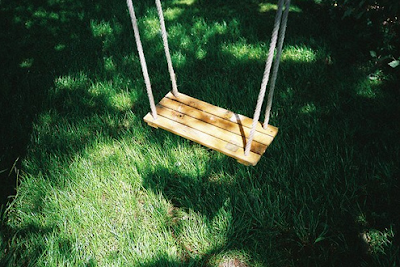 this makes me want to take my shoes off and jump on that swing…. i am loving your blog, i’m so glad i discovered it recently! yes, hello july is right. It’s actually warm outside. Now, if only I had this swing in my front yard.